Ultimately, on your lost/stolen/damaged device, you must have created a password in MySudo settings and then performed a backup (via iCloud or iTunes) in order to recover the original MySudo account again. The password will unlock your MySudo security keys which gives the App access to your account from a new device. 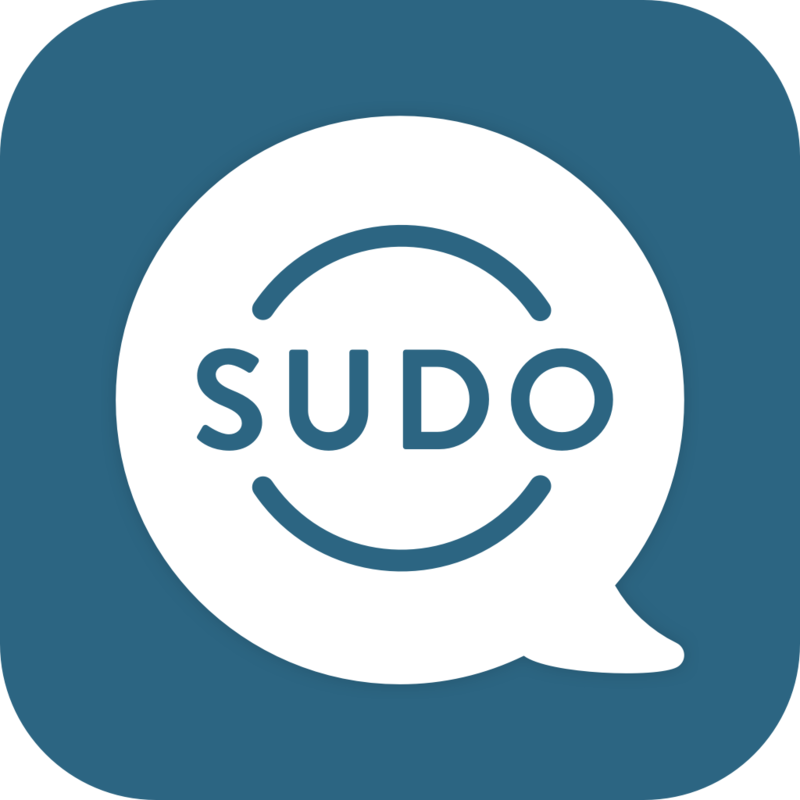 If you DID NOT create a password in MySudo settings and perform a backup via iCloud or iTunes, and you have lost, damaged, or replaced your device, you will not be able to access your original MySudo account and data. Due to the secure nature of the app, not even we have access to your account. So please ensure you create a password, retain your password in safekeeping, and then perform a device backup.